First I’d like to thank Cee from Cee’s Photography for this weekly get together. Thanks Cee! For Share Your World, Cee asks 4 questions and we answer them, it’s a nice way to get to know your fellow bloggers. Come join us! Not really. I started this blog 2 years ago to put my writing out there. That’s what I still do. I needed a place to write stories and see if anyone enjoyed reading them. This blog lets me do it. A really nice bonus to this is that I have ‘met’ some really great people in the blogging community and have become wonderful friends with. It’s nice to be surrounded by good people. If you could go back and talk to yourself at age 18 what advice would you give yourself? Or if you are younger than 25 what words of wisdom would you like to tell yourself at age 45? This is a more complicated question than you would think. I could go back and tell my younger self not to marry that Texan. He is bad news. I should have went with my girlfriend and her family and moved to another town when I was invited to join them. Would have saved years of hurt, fear and abuse. But then, my life would have changed so dramatically and I wouldn’t be where I am today or more importantly WHO I am today. So it’s a tough call. One thing I would tell my younger self for sure though its….smarten up about your health! Eat healthy, don’t ever smoke ( I quit cold turkey 8 years ago), and watch your sugar intake! Don’t ever think that your health is something you will have forever, because if you don’t eat smart, exercise and take care of yourself, you will regret it when you are older. I would also tell myself when I was younger to never give up your dreams just because someone else says they are foolish. They are YOUR dreams and you should follow them. Well since I can’t have sweets (I’m a diabetic) M & M’s are no longer an option. So I will go with unsalted Saltine crackers. Sounds weird I know. But I love the taste, nothing on them, well maybe some cheese sometimes, but I can sit and eat saltines and feel comforted by them somehow. I love the crunch and the flavor. That’s it for this week people. So are your blogging goals the same as when you first started? I used to eat a lot of saltines. 🙂 Thanks for sharing. 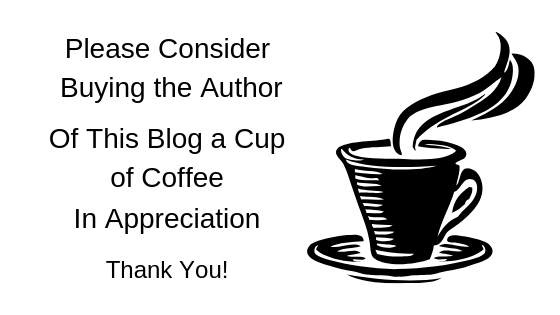 I’ve only been blogging for less than a year, and my goals are still pretty much the same: to encourage and inspire people and to share my writing! Great advice about taking care of your health. It’s something I’m learning to take seriously! You’re doing great Faith! I have to visit again and read some more. One really does need to take care of themselves early on, because getting older is not for wimps lol. 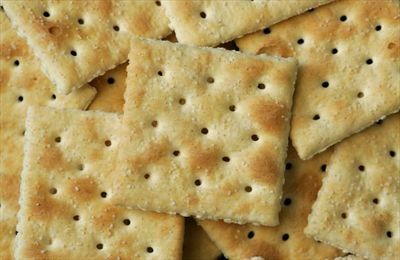 Crackers are one of my favorite foods. I like to layer on butter and peanut butter. Great comfort food! That they are! I used to love them with peanut butter, but can’t do the pb anymore. 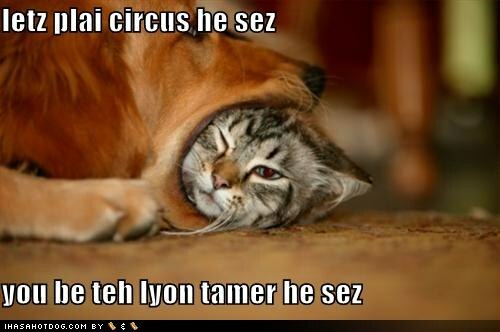 I agree about the circus and I like the saltines too. I think even if we could alter our past we may just end up in the same place. I kind of think we are who we are. I have always thought our choices in life determine who we are in the end, experiences makes the person. I suppose. We’ll never know since we don’t get a do over. In the end we’re who we are. Hi Jackie! Missed you already…it’s not that easy to give advice to one’s younger self. We don’t know how other possible paths would have turned out. But on health it’s a no brainer, I fully agree with you! I like your circus answer, mine would be pretty similar. And as to favorite snack…nuts, unsalted or lightly salted. Many hugs to you, my friend! Many hugs to you too my friend! Thank you Michael. Always a pleasure. Na done that, been there. I’d like getting them in and watching them have a good time. Good advice about your health. Man I hope I never have to give up M&M’s! After I went on a safari in Kenya, the whole concept of zoos began to upset me. I’ve read a little bit about them that has defrosted my opinion, but for the most part… it just makes me sad, after seeing them where they normally live. I don’t really like zoo’s. It makes me angry and sad. And I didn’t think the sentence was pretentious at all, more like reality. Advice to my younger self, probably would be to love myself more, like you I like who I am today and am not sure if I would want to change anything because it’s possible I wouldn’t like who I ended up becoming. So true about the stronger…you are one of the strongest…Saltines are the best. Thanks jaded. I’m not the only strong one. And yeah, saltines are the best! Love this week’s list and I agree with the surrounding yourself with good people, I have been lucky in that regard. Re: zoos–I am Ok with the ones that do work for species preservation but even the ones with the best programs for that still have too many of the “look and point” exhibits just because. I know zoos have come a long way, well some have, but yeah, still have too many exhibits that just are not right. Thanks kiddo. My knee is getting better each day, at least I am sleeping again. Thanks Marlene. Big hugs.